The American DJ Bubbletron is the perfect solution for anyone that wants to create a fun or artistic effect on stage or at a performance. It’s very easy to use – as easy as pour in the bubbles and turn it on! Bubbletron creates 100’s of bubbles per minute from a high velocity, high out put fan. It takes most types of bubble liquids. 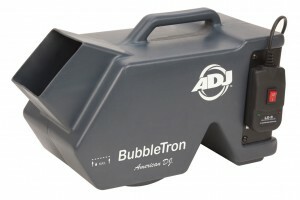 This portable and lightweight bubble machine has a lightweight yet durable housing and includes a wired On/Off remote. Bubbletron is great for bands, DJs, clubs, bars and small to medium size stages. Comes with 1 Gallon of Bubble solution. 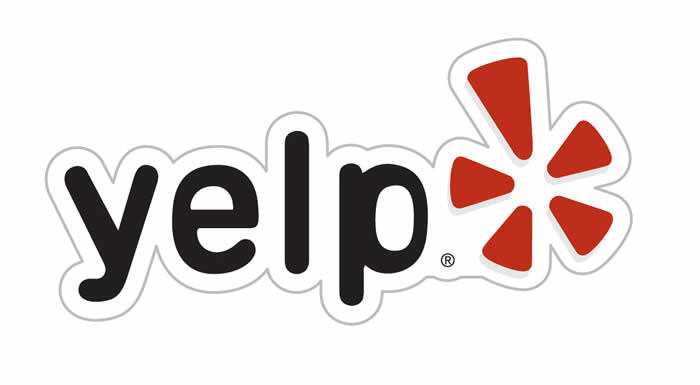 $35 With A Bounce House or Tent Rental.